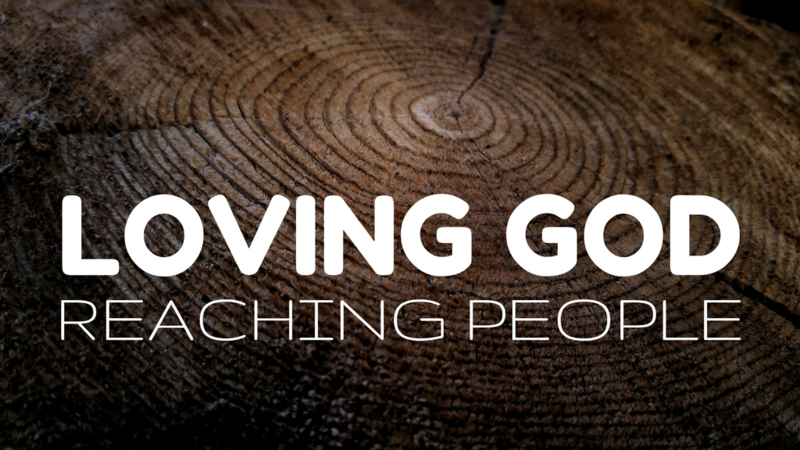 How does a movement of God gain momentum? God’s own breath gives life and energy to His church, and we believe that He has begun to move in a special way on south Whidbey. We know from the book of Acts that the church grows through faithful disciples, as those who have been reached go on to reach others. In the gospels, we see this process of disciple making modeled in the way Christ challenged His followers to move from their initial positions of unbelief to a point of spiritual maturity and fruitfulness. The disciple making process can be summed up in five basic challenges from the ministry of Christ: “Come and see” EXPOSE, “repent and believe” EVANGELIZE, “follow me” BUILD, “I will make you fishers of men” EQUIP, and “I am sending you” SEND. Our purpose is to love God and reach people in His name. We reach people by walking them through this process of disciple making, challenging them to take the next step in the journey from unbelief to spiritual maturity. Our strategy is based on the life and ministry of Jesus and His disciples. Christ’s commitment to “become flesh and live among us” is a great inspiration to us. We believe that an incarnational ministry style, with its emphasis on relationships and an understanding of the local setting, is essential if ministry is to bear long-term fruit. In addition, we desire to reach not only our neighborhoods for Christ, but also the entire world.